Complete this page before going boating. 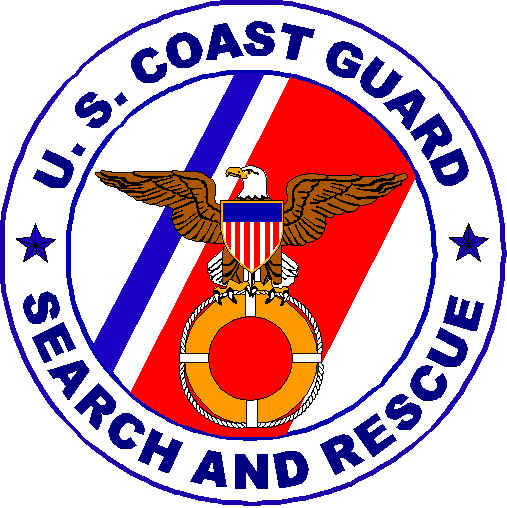 Leave it with a reliable person who can be depended upon to notify the Coast Guard or other rescue organization, should you not return as scheduled. Do Not file this plan with the Coast Guard. No. Of Engines: One Fuel Capacity: 12 Gals. Name Age Address & Telephone No. Will call home via cell phone twice a day (see below) or once a day via marine operator.